We use our experience, creativity and energy to make your event truly unique. Serving With Creativity… The Best Corporate Event Experience for Atlanta And GA. Serving Atlanta, GA & Surrounding Areas with the Best Corporate Event ever! 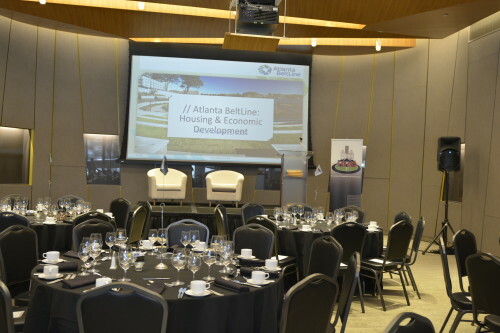 Planning a corporate Events in Atlanta, GA? Let Trendy Fun Party help you make it a success. With our corporate event planning services, you’ll be able to relax and enjoy the occasion while we tackle the details and logistics involved. At Trendy Fun Party, we believe in offering our customers exceptional service every step of the way. 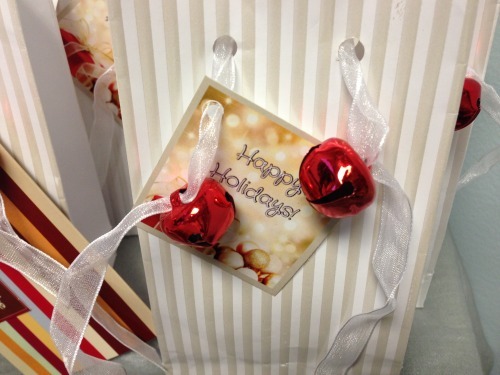 When you work with our corporate event planning team, you’ll benefit from our dedication and detail-oriented approach. 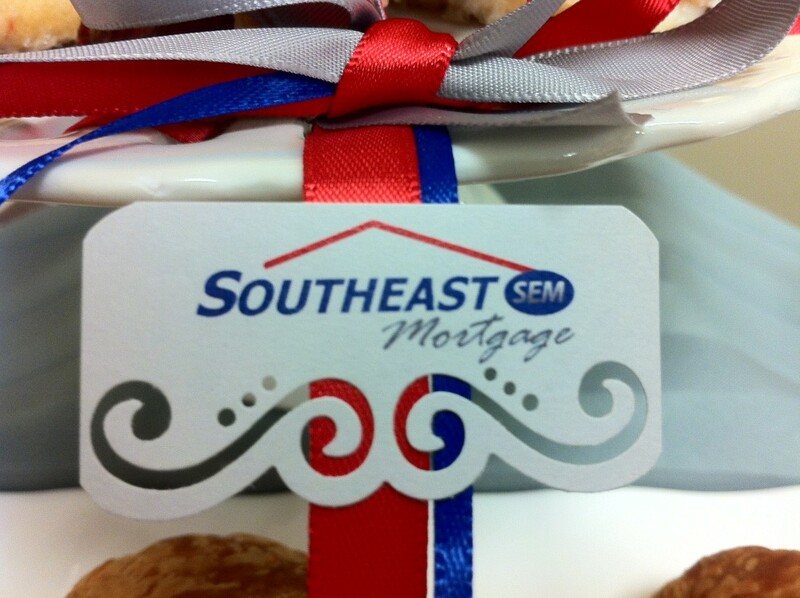 No matter the size of your company or budget, we’ll work our hardest to create a memorable event you’ll be proud of. From team-building outings to holiday parties and picnics, we can tackle every detail of your event, no matter the venue. 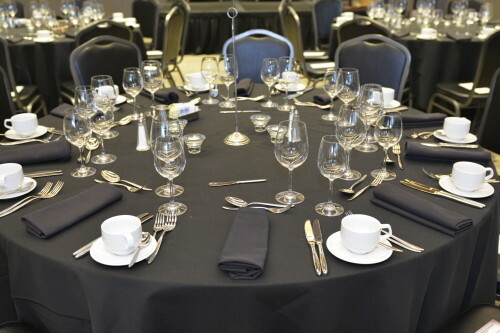 Let our skilled, reliable team make your upcoming corporate event a success. Call us today to schedule a consultation and learn more about the services we offer.